Anxiety is more common than you think. 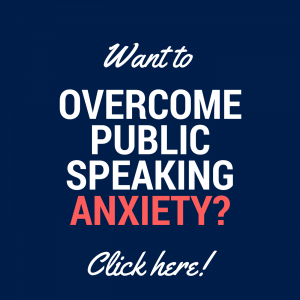 According to my guest this week Shaun Resnik, most people suffer anxiety to some degree, whether it’s anxiety around work, sleep, public speaking, social situations and so on. 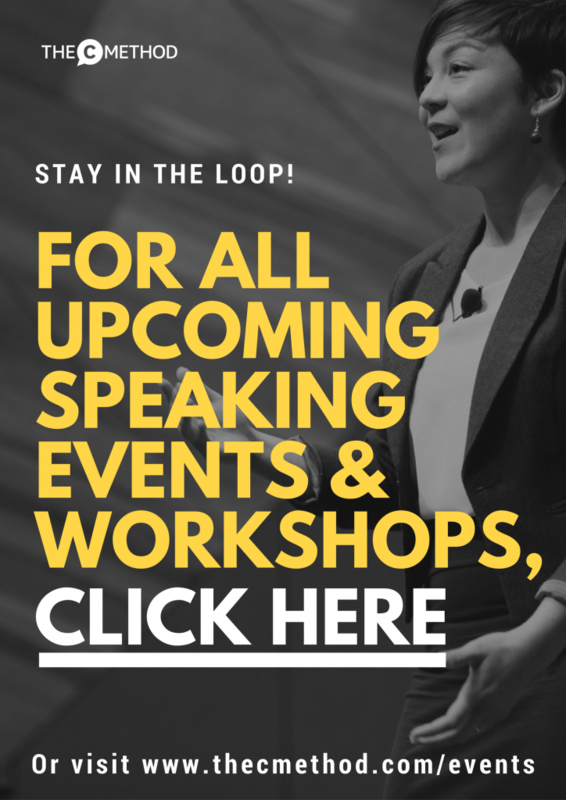 I certainly experience the odd heart palpitation when I have a big speaking engagement coming up and I feel unprepared! As it’s coming up to Christmas, a time when we start running around like headless chickens, trying to wrap (literally too!) everything for the year, I thought this would be a good time to talk about anxiety. And I am SO excited to be speaking with my good friend Shaun from Vital Me on the show. Shaun is a Mindset Strategist and Naturopath who specialises in helping people manage their anxiety and overcome their fears and phobias. Shaun and I met up at his clinic to record this podcast, and he shared how he lived with anxiety for many years, what he did to manage it, and the method he uses to help his clients do the same. He also helps us to understand what causes anxiety and where it comes from, which is so important because if we can understand why something is happening, we are in a better place to manage it. What I love about Shaun’s approach is it’s very holistic and mindset-focused. 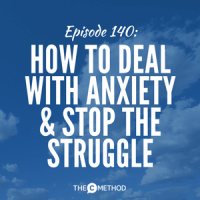 Rather than popping a pill or trying to stop the anxiety itself, Shaun’s method is about redefining your relationship with anxiety and learning how to stop the struggle instead. 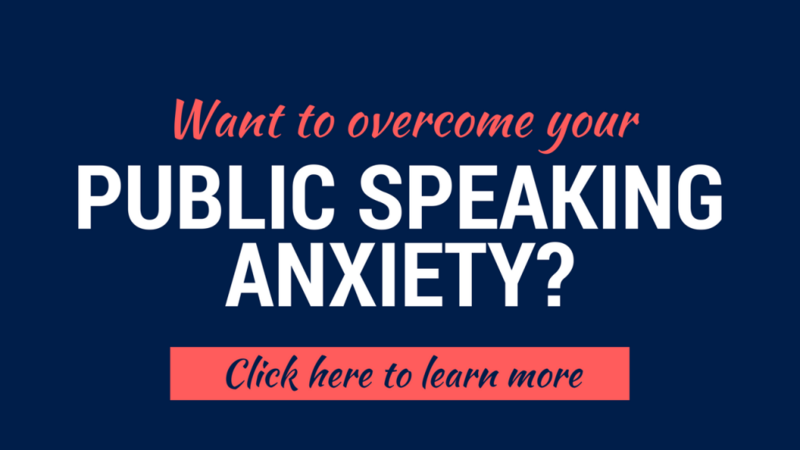 It helps you uncover what your anxiety has been trying to teach you and what actions need to take place in order to become calmer and more resourceful in your life. 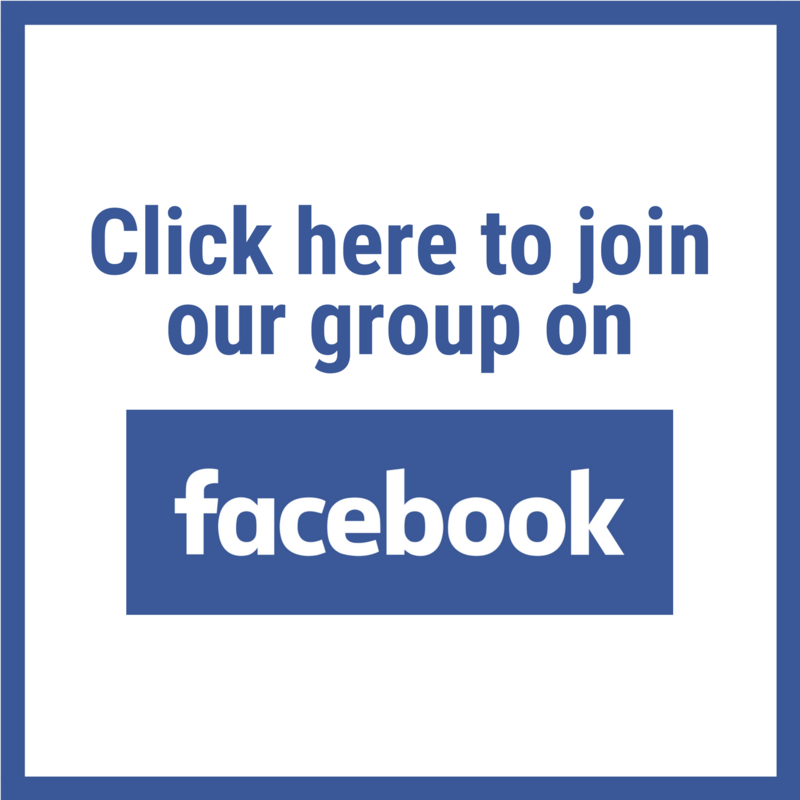 So if you have ever experienced anxiety, whether it’s only occasionally, or if it’s something that impacts your life on a daily basis, hopefully at the end of this conversation you’ll be inspired to take a kinder approach towards your relationship with anxiety and to learn from it, which will give you a solid base from which to start your journey towards overcoming it. Anxiety can often be a sign that there are areas in your life that you are not addressing, that you need to work on or prepare for. It could be that you are living your life according to societal pressures or family values that are not in line with your own. You might be working for a company that is not supportive of your beliefs and values. It could be that the relationship you are in is not serving you well. As a result, anxiety steps in to tell you that it is time to make a change, get out of OR to truly accept what it is that you are fighting against. By the way, anxiety can also be caused by lifestyle factors such as eating unhealthy foods that are full of sugars, drinking too much caffeine, not getting enough exercise and sleep. Anxiety is not the enemy, it’s the friendly messenger. Stop fighting it and start listening to what it’s got to say. Learn more about Shaun’s work and get in touch with him by clicking here!